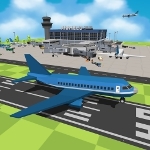 Prove your business skills with the unique airport theme tap adventure. Have you ever dream about starting your own company and becoming an entrepreneur? 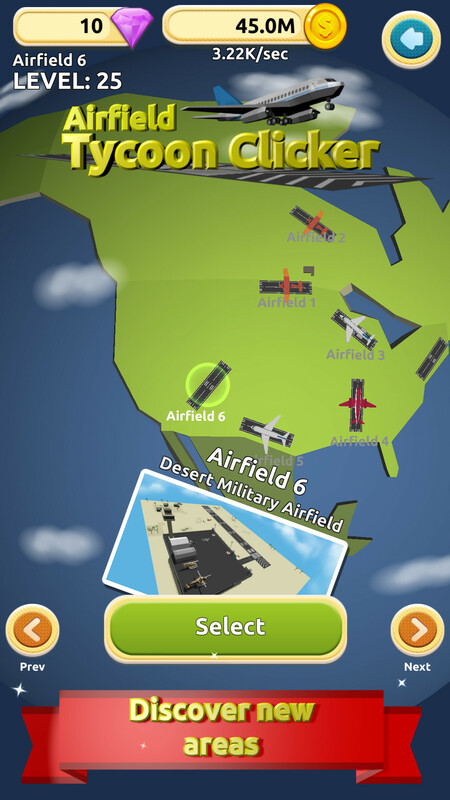 In Airfield Tycoon Clicker game you will be given the opportunity to realize your dreams. 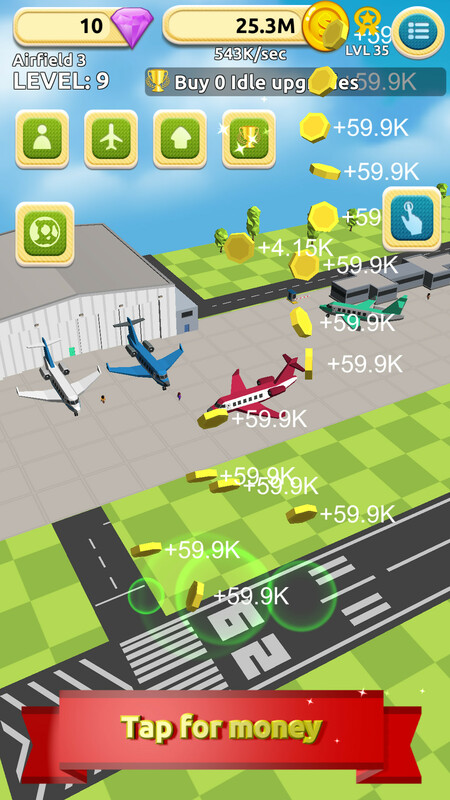 Tap to create money and earn enough money to invest in your airport. 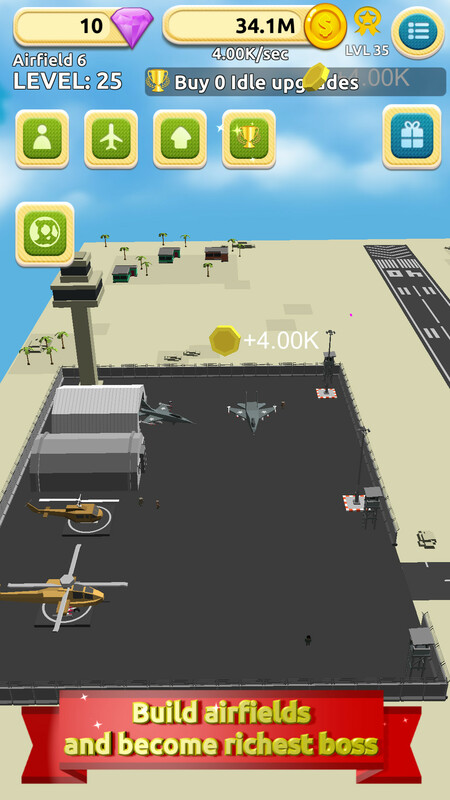 Start from a scratch with an empty airport, and reach the most impressive airport which has never been seen. 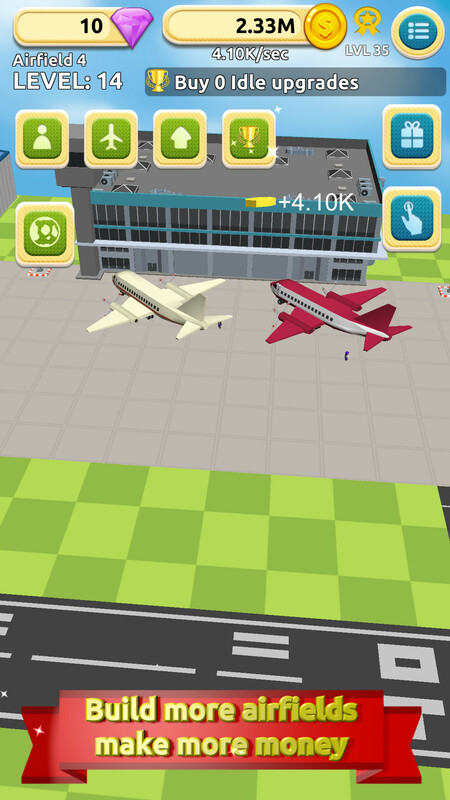 Hire and level up staff, buy airplanes and environments to your airport. 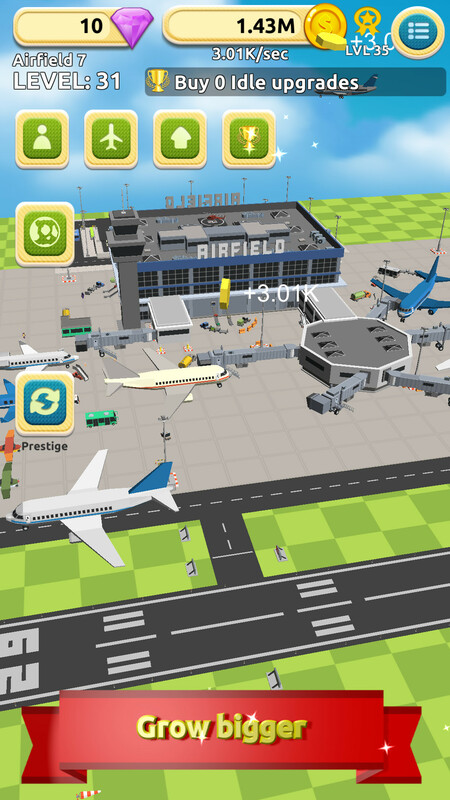 While your airport improves, new airport areas will unlocked. Open gift case to get impressive clicker bonuses. 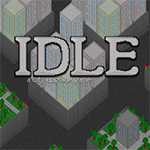 Clicker, IdlerDeep State is an incremental/idle game in which you are appointed director of the new National Security Bureau in the troubled Central Iverian Republic. Your job is to pacify the civilian populace and abolish democratic rule in favour of your own.InstructionsPurchase ENFORCEMENT to raise PACIFICATION and generate INCOME.Purchase LEGISLATIONS with FEAR and MONEY to unlock more ENFORCEMENT and OPERATIONS.Run OPERATIONS to generate FEAR and INCOME.FEAR reduces PACIFICATION. Clicker, IdlerNote: As of December 30th, 2014, the link appears to be down.Create a business from the ground up, investing in servers, offices, developers, and more, to increase your income and overall worth. Clicker, IdlerGoomy Clicker is at first fairly simple: You click the big Goomy in the middle in order to collect more Goomies. On the right side, one can use Goomies in order to recursively gain more Goomies. 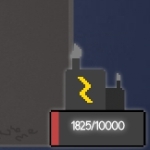 Upgrades can later be bought and used to make the buildings more efficient.Along the bottom of the screen, one can find information such as the current level of your Goomies/Cursor/Something. 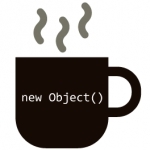 This is in place of cursor upgrades. When the Goomy is clicked, a tiny amount of EXP Points is added to the bottom bar. When it fills, the Level raises by one. The higher the level, the more powerful the clicking. It appears as though the level will increase by buildings and upgrades as well.Also along the bottom is a small blurb about how large your swath of Goomies is. This reflects the current amount of Goomies you have along with their official size in the Pokédex in Generation 6 of Pokémon games. Some measurements include lanes in a street, height of the CN Tower, length of an Olympic pool, distance from Jupiter to the Sun and back, and even Goomies. That's right, your swath of Goomies can be one Goomy long.In the upper left of the screen is a miniature menu. Here you can save your game (though it autosaves every half hour) and exporting/importing your saves through code, along with resetting your buildings, level, and number of Goomies (but not your upgrades) and more info, where you can measure the mass of your Goomies and the space they occupy, similarly to the length/height of your Goomies at the bottom of the screen. At the lower-left of the screen is a credits tab, along with info about the current version of Goomy Clicker. 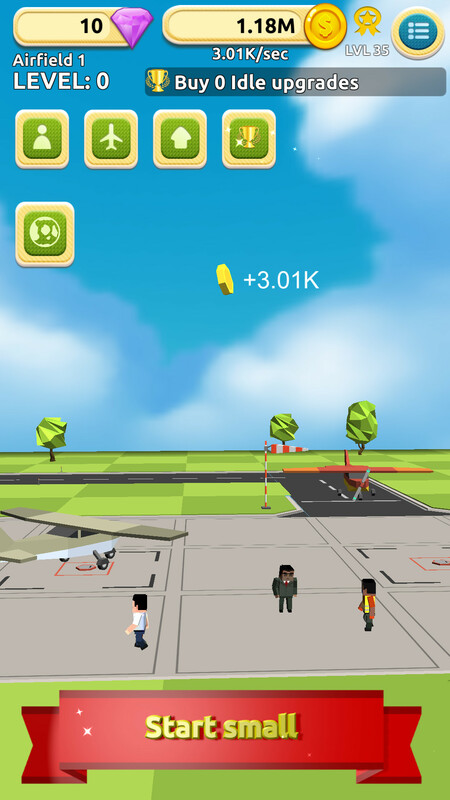 Clicker, IdlerThis is one of the earliest MMO adaptations of an incremental game whereby the global community helps to increase the overall score together. 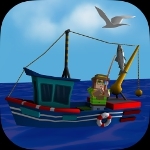 ClickerWho needs to play rpg games, when you can tap to fish?Have you ever wanted to be fishing pro and own big fishing boat?Your dream of becoming the next fishing pro is about to get real in Fishing Clicker, the idle clicker game that tells your fishing career evolution from trash to shark catching.Tap to fishing, collect money and invest in upgrades.Features- Easy and rewarding time killer game- Upgrade to unlock over 110 fishing gears and boats.- Addictive idle clicker game with fishing theme.- Auto tap in case your are bored to tapping.Pick your fishing case and start your fishing journey now!